Summer is quickly coming to a close and the back-to-school rush is starting. Parents are ready for a break, but probably not ready for the busy fall season. However, even as classes start, there are many months of well-lit, cooler evenings for gatherings of family and friends. Now is the perfect time to have our professional pressure wash technicians out to power wash the house, decks, patio and other aspects of your home for great fall memories and photos. Plus, this clean up should last into the holidays — Trick-or-Treat and right through New Year’s. 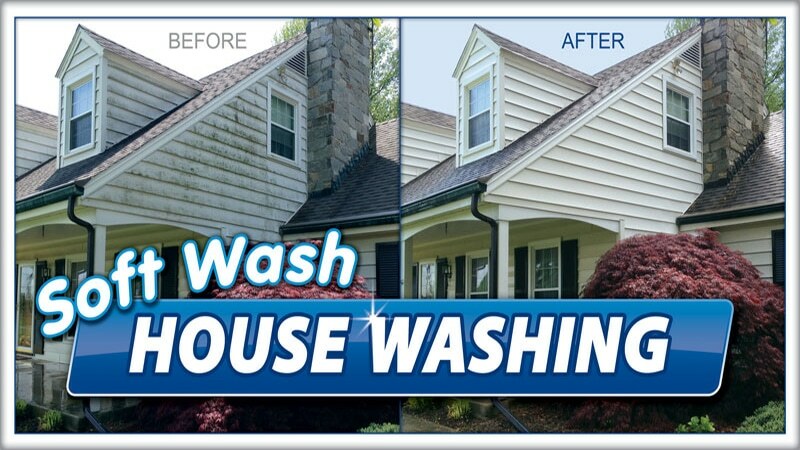 Just imagine how beautiful your house will look when after the Extra Mile Powerwashing techs finish cleaning. Many homeowners don’t even realize how dull their house looks, because mold, mildew and grime gradually build up. They can’t even see the change from when they moved in years ago. Most of our customers love to walk across the street and gaze in amazement once the cleaning is complete. If trees provide shade for your roof, they likely provide dirt and grime on the shingles. 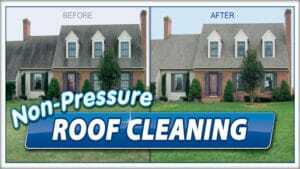 We will softwash the roofing materials to bring back beauty and life, which can be shortened by the elements breaking down shingles. The black streaks will be gone. The uneven coloring will be even again. And yes, you will love it! Once the home is clean, hardscape surfaces, which didn’t look so bad at first, now show their ugly side. 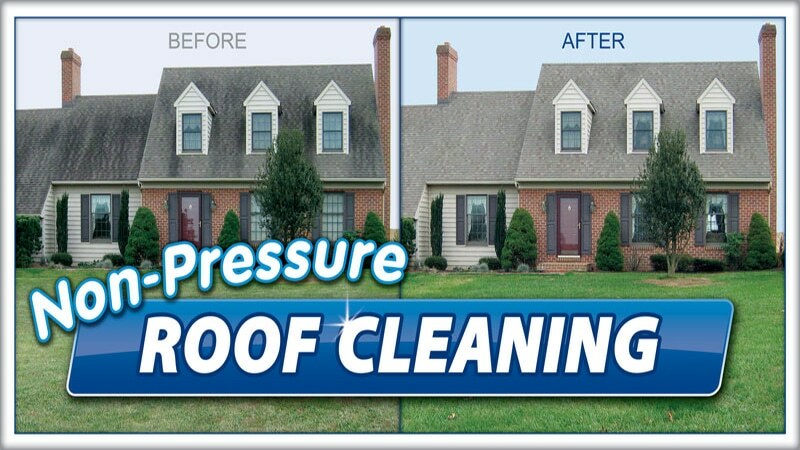 We can safely pressure wash sidewalks, patios, porches, decks, fences and just about anything else that can get dirty. And now you will be ready to entertain and proud to welcome guests.